Shooting locations in movies are nothing but good examples of product placements in movies. Which means movies are an excellent way to market locations and bring business from tourists. Here are some locations that we often notice in Bollywood movies. Beautiful beaches and churches, breathtaking waterfalls and this rocky fort Aguada has been a part of many movies like Rangeela, Dil Chahta Hai, Golmaal, Dhoom and Honeymoon Travels. The awesome peaks with oak trees and beautiful rivers are the highlights which makes it one of the most preferred spots. Movies like Aap Ki Kasam, Heena and Ye Jawani Hai Deewani attracted more audience. Ever since people notices Udaipur palace in Yeh Jawaani Hai Deewani and Ram Leela, this place has become a favourite of tourist enthusiast. This place is located 51 kms from Manali and movies like Jab We Met, Dev D and Highway have taken its beauty to another level. 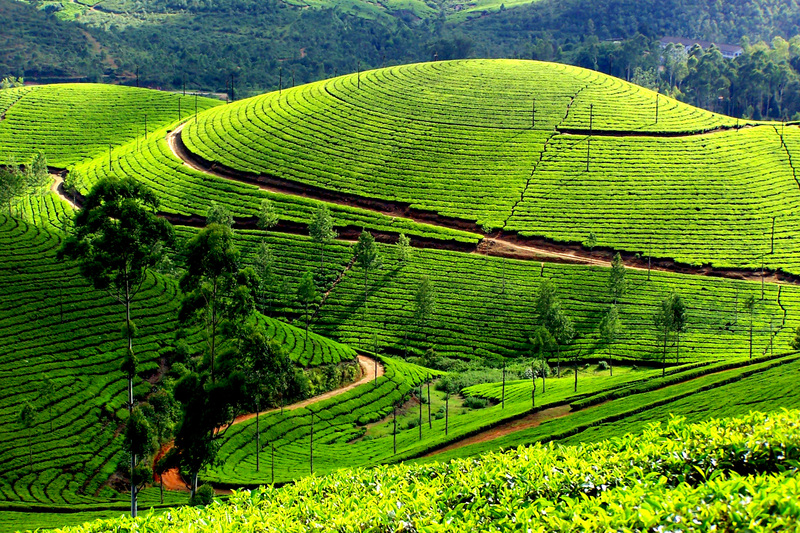 Kerala is not just about the backwaters but scenic tea plantations which we get to see in movies and specially in the song sequences. Chennai Express, Nishabd and Life of a Pie showcased the beauty of Munnar. The pink city Jaipur is always famous for it’s mesmerising beauty. Nahargarh fort is erected on Aravalli Hill top at an height of 700 feet and we have seen this fort in the movies Rang De Basanti and Bol Bachchan. River at the banks is so attractive that it’s hard to take off our eyes. We have seen this lake in Jab Tak Hai Jaan and 3 Idiots. 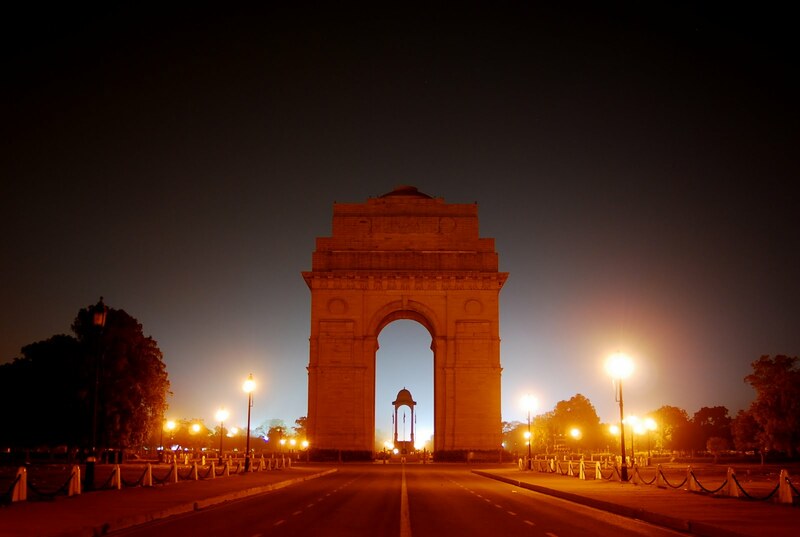 We have seen India Gate in many movies like Jannat 2, Dilli 6, Rockstar, Rang De Basanti and 3 Idiots . Still India Gates remains to be Bollywood’s favourite place. Marine Drive is a special place in the City of Dreams, Mumbai. Munnabhai MBBS, Wake up Sid, Talaash and many more movies were shot here. 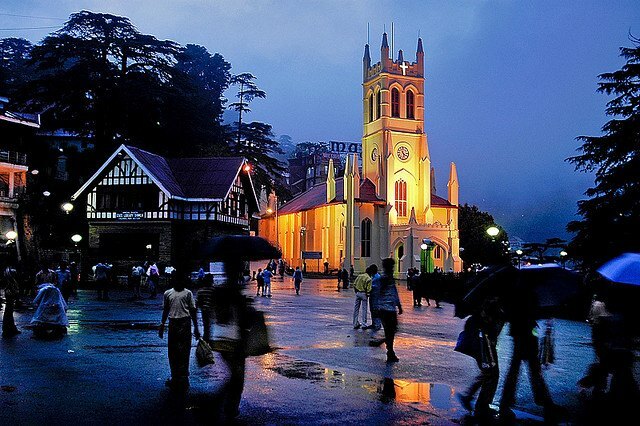 Iconic movies like Black, Jab We Met and 3 Idiots have shown unconditional love for this charming place. 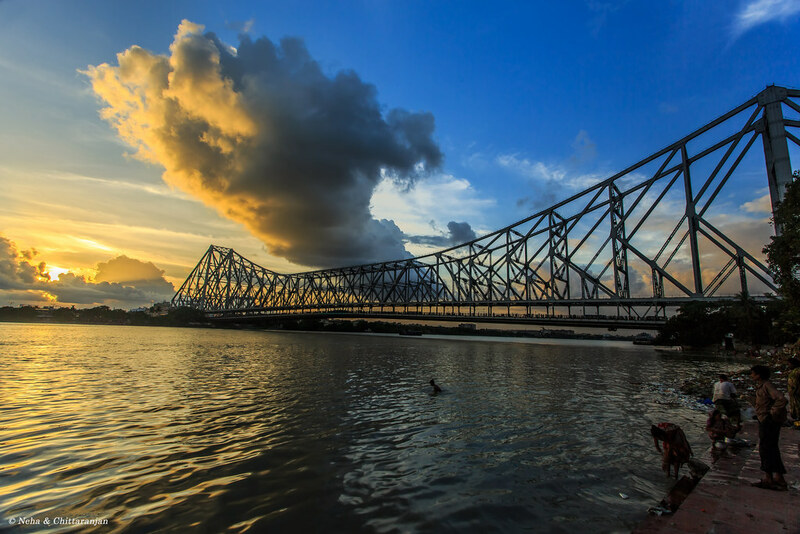 Vicky Donor and Kahaani have shown Durga Puja scenes in this temple and we have noticed Howrah Bridge in Detective Byomkesh Bakshy. Maybe this is the reason Bengal tourism is expanding with each blockbusters shot in the City of Joy. Movies like Yeh Jawaani Hai Deewani, Highway, Rockstar and Haider have proved Kashmir is not just about Dal Lake. Doraha fort got famous after the movie Rang De Basanti and is now popularly known as RDB Fort as well.